The British Museum’s latest show is a celebration of Iraqi culture. Why is an oil giant accused of exploiting Iraq sponsoring it, protesters ask. 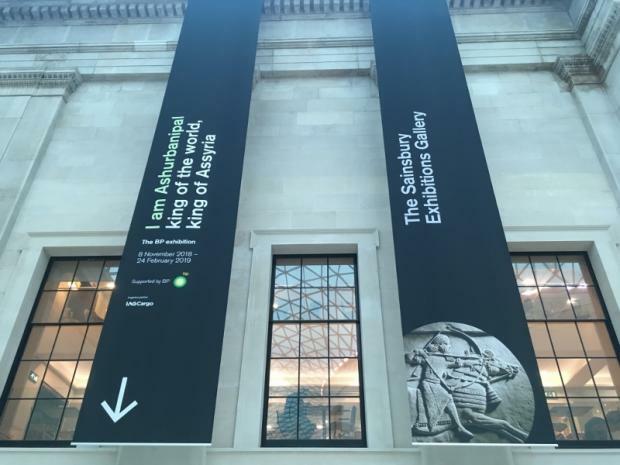 LONDON – Activists staged a performance-demonstration on Tuesday outside the press opening of the British Museum’s new exhibition I Am Ashurbanipal, which features objects from ancient Iraq and is sponsored by the multinational oil company BP. 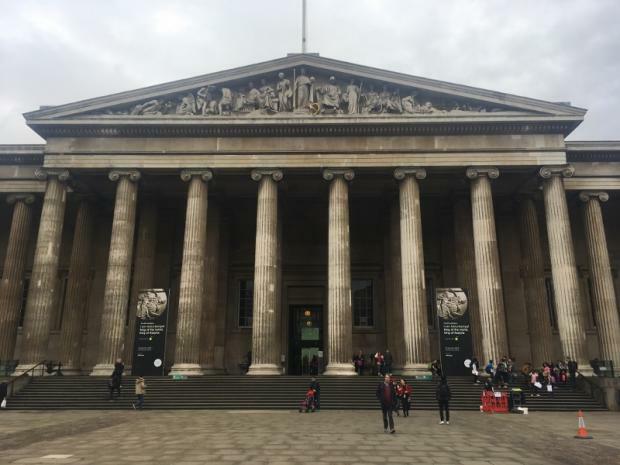 “We want people to recognise the role the British Museum has in facilitating the theft of Iraqi objects, as well as the role it has in helping companies like Shell and BP whitewash their past and present in Iraq and around the world,” Mend Mariwany, a British-Iraqi activist who organises cultural events, told Middle East Eye. 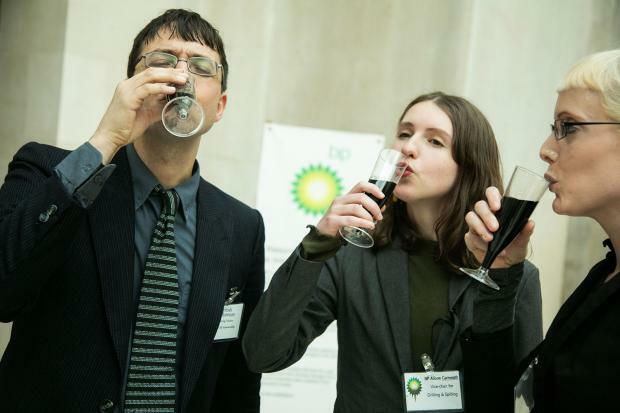 In public, BP said that it had no “strategic interest” in Iraq, but government documents later revealed that the oil company believed that Iraq was “more important than anything we’ve seen for a long time”, and that it was willing to take “big risks” to get a share of the world’s second-largest oil reserves. A senior member of the museum’s management team would not comment, telling MEE he had a meeting to attend.